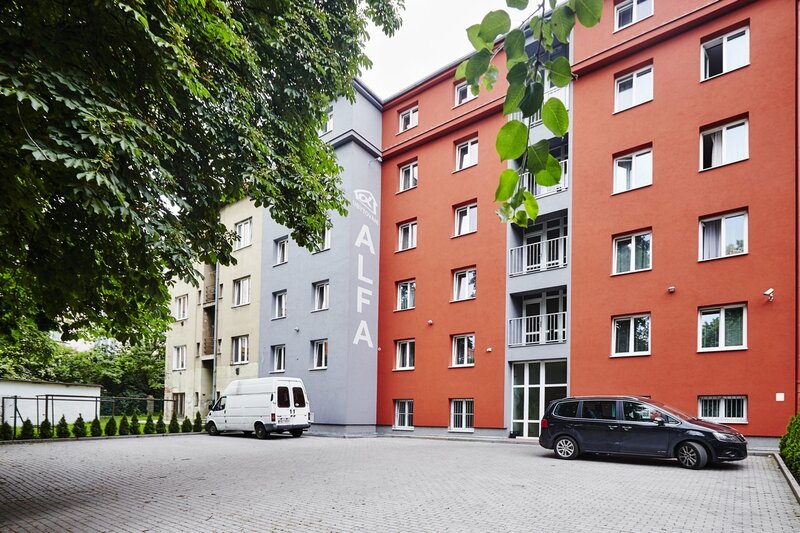 Hostel Alfa - Ubytovani-alfa.cz s.r.o. Hostel Alfa Cheap and comfortable accommodation in Prague. Hostel Alfa offers you a very pleasant and cheap accommodation in Prague 9, Hloubětín metro line B. We provide hostel accommodation in single to triple rooms with a TV and refrigerator. 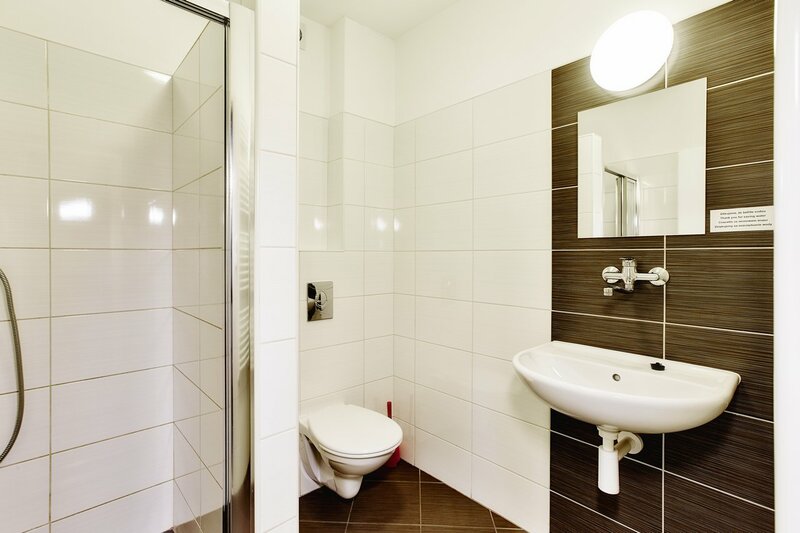 Sanitary facilities (WC, bathroom) and kitchen are always available for two rooms. 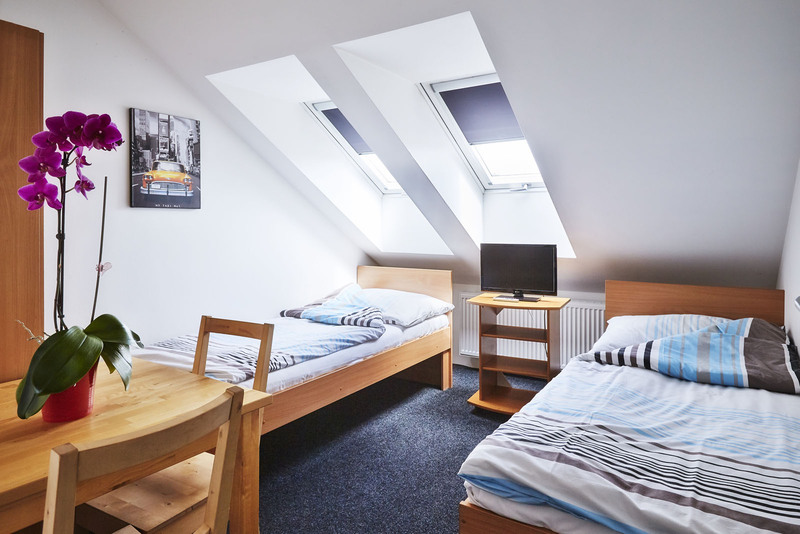 We provide accommodation in one- to three-bedroom apartments for up to 8 people who have their own TV, fridge, bathroom (toilet, bathroom) and kitchen. Alfa Hostel’s top priority is to make you as comfortable and satisfied as possible. A number of services are easily available in and around our hostel.